Ohhh Mannn New Stickers! No more old fashioned MIP logo and stickers. 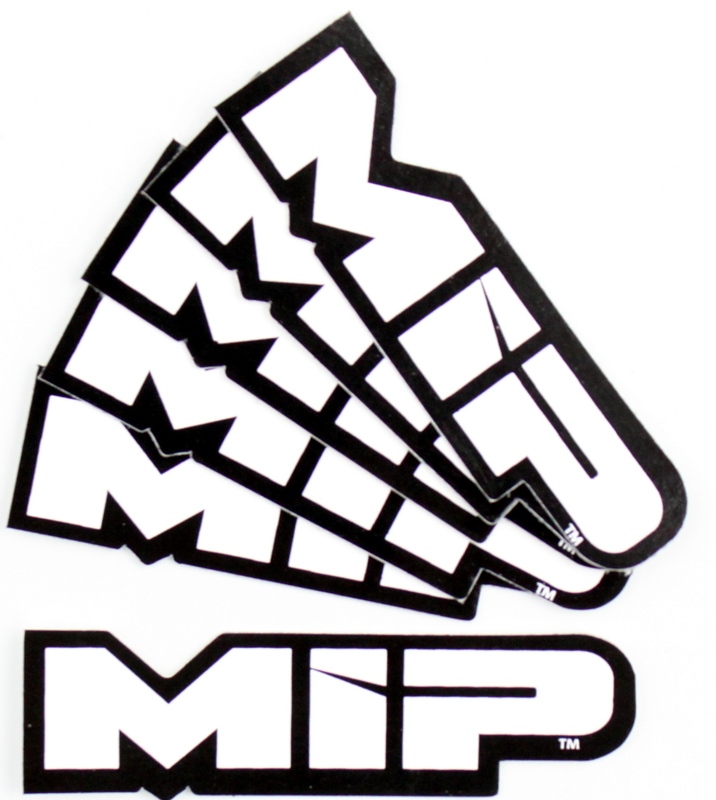 Get your 6-pack on with MIP's all new Logo'd sticker for your ride and more! Badge up your cell phone, tool box, etc. 100% Quality Made and Printed in the USA!! !